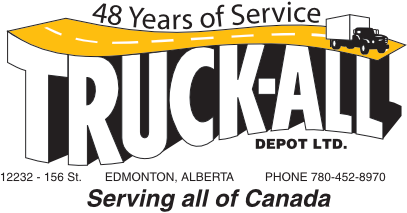 TruckAll Depot Ltd. - About Us! We handle an average of 1500 shipments per day contributing to over 200 loaded trailers leaving our yard daily. These trailers service customers throughout Canada.